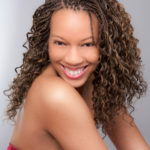 Protective styling is a term which used to signify that you have styled your hair in such a way that it would limit breakage from frequent manipulation as well as from damage of any kind. The strictest definition of this would be a style that your hair can be washed in without having to remove it and reinstall. 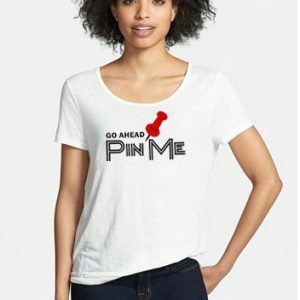 So this would include individual braids, twists, cornrows or weaves. 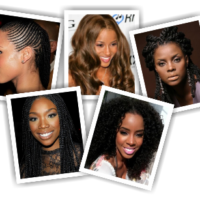 You can find out more about protective styling here and here. The thing is that now, many are beginning to see it as something that must be an elaborate thing; something that requires trips to a stylist at least every two weeks. 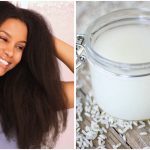 There are others who have begun to question whether protective styling is a must for growing and maintaining long healthy hair. 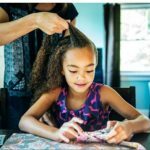 Some are put off by the prospect of having to commit time to installing a protective style and they have begun to see it as a dreary activity. Still yet, there are some who just want to wear their hair out. Then there’s a group of naturalistas out there that go through the same thing everytime they consider a protective style; complain about their kinks and coils then debate with themselves for weeks about whether or not to protective style. 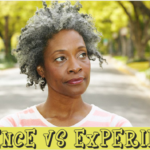 Once they finally talk themselves into it, they sit through the entire installation process, love the style for all of a week and a half, then complain because they miss the good old kinks and coils again! There are also those who just can’t tolerate much of anything other than their own loose hair on their heads: no braids, no twists, it all just annoys them. It is also a fact that protective styling can get a little expensive, especially if you decide to go to a professional. With that being said, you may not want to spend a lot of money on a style you know that you won’t remain committed to. Low Manipulation Styles are those that you can throw up in as little as five minutes ( or less). 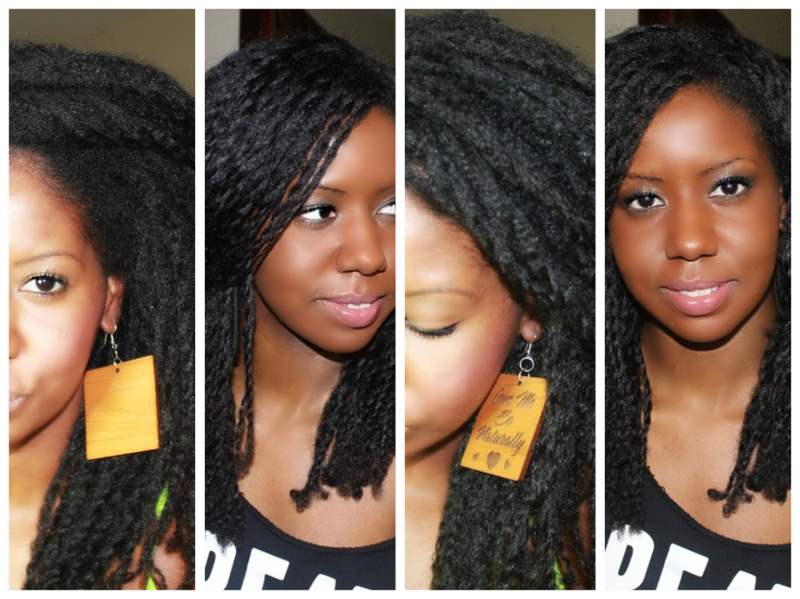 These are great for people who can’t be bothered with installing braids, faux locs and weaves. Usually, they involve just your own hair; you roll, tuck and pin until you get the look you want (The pompadour comes to mind). 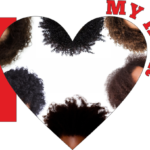 Low manipulation styles protect your ends and depending on the kind of tension you apply when you style, it is less taxing on your roots and edges. 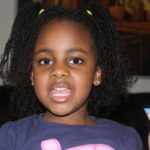 You can find out how protective styling differs from low manipulation stying here. 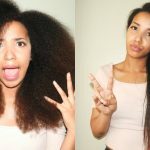 Here are a few styles that you can try on your natural hair that won’t be nearly as much of a strain on time or money. Wigs are an EXCELLENT alternative to getting a weave installed. Between braiding your hair and installing the weave either by sewing or glue, you could be sitting in a chair for hours on end. With a wig, you can just put it on, secure it, and go. 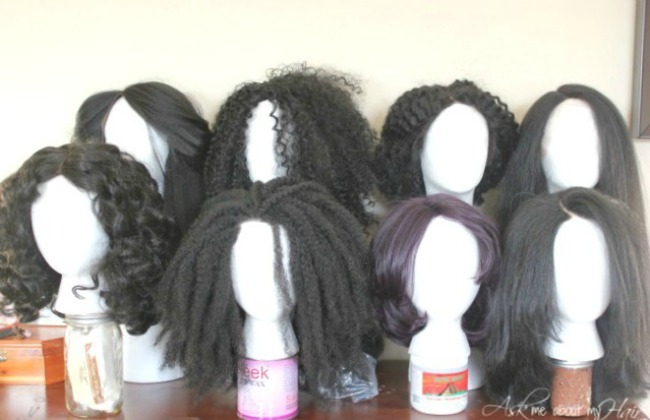 There are a variety of wigs to choose from that depend on if you want to leave any hair out or not. Wigs are extremely low maintenance, you have easier access to protect your hair underneath, and you can take them off whenever you please. You don’t have to force yourself to wait at least a month before you try to tackle your head underneath those braids with a weave. 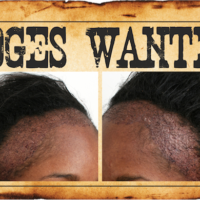 You can see a video on installing a lace wig on natural hair here. Buns and top knots are sometimes underrated protective styles because they do keep our natural hair up and out of the way completely. You only need a brush, scrunchies, and a hair styling product with hold to create the best bun ever. Although buns are so easy to achieve, it’s important to do them carefully to prevent long-term effects to your hair. Make sure to use a soft bristled brush when brushing back your edges, and brush gently. You don’t want to do anything to affect your hairline. Also, use scrunchies that don’t have metal pieces in them. Those metal pieces can tear and snag our hair, breaking off more than necessary. Try to keep your scrunchie wrapped as loose as possible without letting all of the hair slip out. That way, you won’t have as much tension when you’re taking the style out. Use a satin scarf at night to preserve your bun. A top knot can last you for days, and it’s great when you don’t have another alternate hairstyle. If you’d like a little extra style, you can secure your own hair and add an extension piece (like a bun or ponytail) on top. 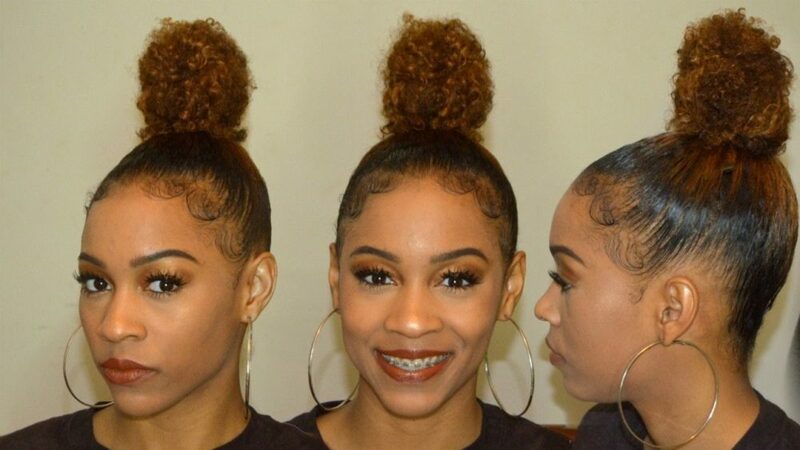 You can watch a video on how to create a flawless top knot bun here. 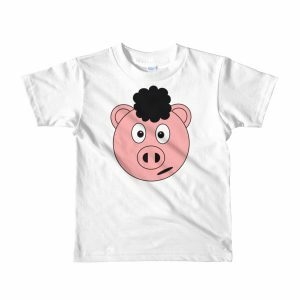 Does your hair look a hot mess and you have to be somewhere really quick? The halo braid may be the perfect style for you. All you need is a gel, a rattail comb, bobby pins, and your fingers. Perfect your braiding skills with this easy, face-framing style. To give it your own flair, leave out a few pieces of hair near your hairline. This style can last a few days, as long as you maintain it properly. You can spritz it daily to moisturize, and seal your ends afterward before putting the bobby pins back in. Sleep at night with a silk scarf to prevent frizz. 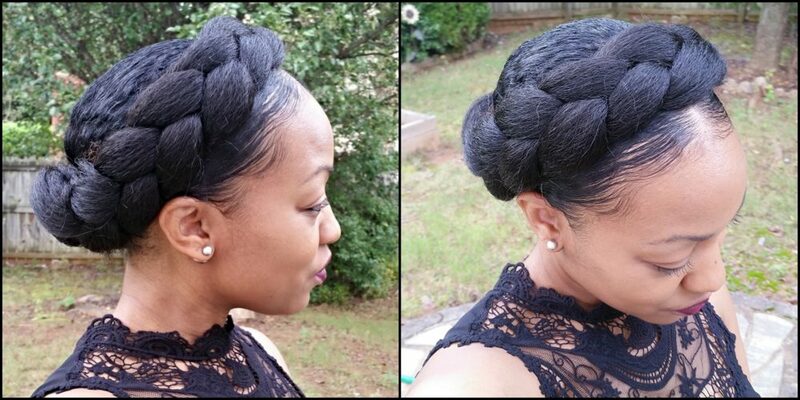 You can watch a video on how to create a crown braid here. My 4C hair would loc up *instantly* with those mini-twists. That style is definitely for 3c’s and below. 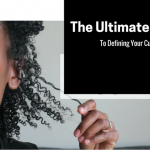 What is 4c hair and 3c hair. I twist my own hair but it doesn’t look right to me is their a tutorial on how to mini twist your own natural hair? What about cornrows? It’s a protective style as well. I rock my own natural hair in cornrows . Since I can’t do my own cornrows I go to a stylist. It only took her an hour to wash blow dry trim and then braid . It cost only 50 dollars . The only negative thing with constantly protective styling is that I easily get bored and I start to miss my curls . So I have to keep looking at pictures I took of my curly afro. I thought that top knots and buns weren’t protective styles . Wow I use to get my hair braided alot but now I miss my hair and I can’t afford to be constantly spending money to get my hair braided . I wear buns every day now and I didn’t even know that I was still protective styling. I do make sure that it’s not tight and that it’s loose and I don’t use metal hair ties and I use a soft brush .